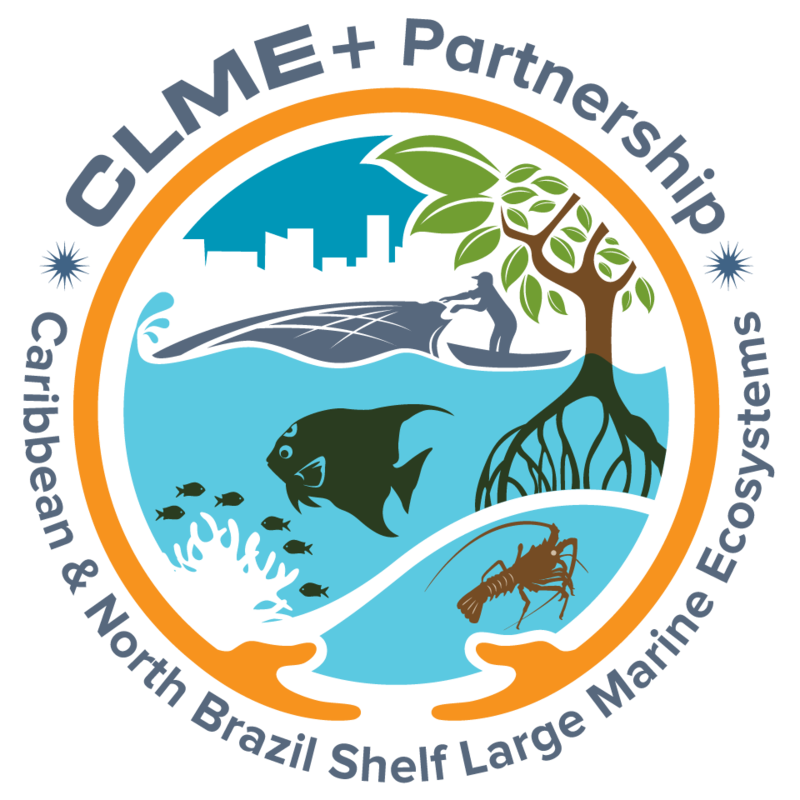 The UNOPS-run Project Coordination Unit of the UNDP/GEF CLME+ Project maintains this web site (the “Site”) as a courtesy to those who may choose to access the Site (“Users”). The information presented herein is for informative purposes only. UNOPS grants permission to Users to visit the Site and to download and copy the information, documents and materials (collectively, “Materials”) from the Site for the User’s personal, non-commercial use, without any implicit right to resell or redistribute them or to compile or create derivative works therefrom, subject to the terms and conditions outlined below, and also subject to more specific restrictions that may apply to specific Material within this Site. UNOPS administers this Site. All Material on this Site from UNOPS appears subject to the present Terms and Conditions. Unless expressly stated otherwise, the findings, interpretations and conclusions expressed in the Materials on this Site are those of the various UNOPS staff members, consultants and advisers to UNOPS who prepared the work and do not necessarily represent the views of UNOPS or its Member States. UNOPS reserves the right to deny in its sole discretion any user access to this Site or any portion thereof without notice. No waiver by UNOPS of any provision of these Terms and Conditions shall be binding except as set forth in writing and signed by its duly authorized representative.